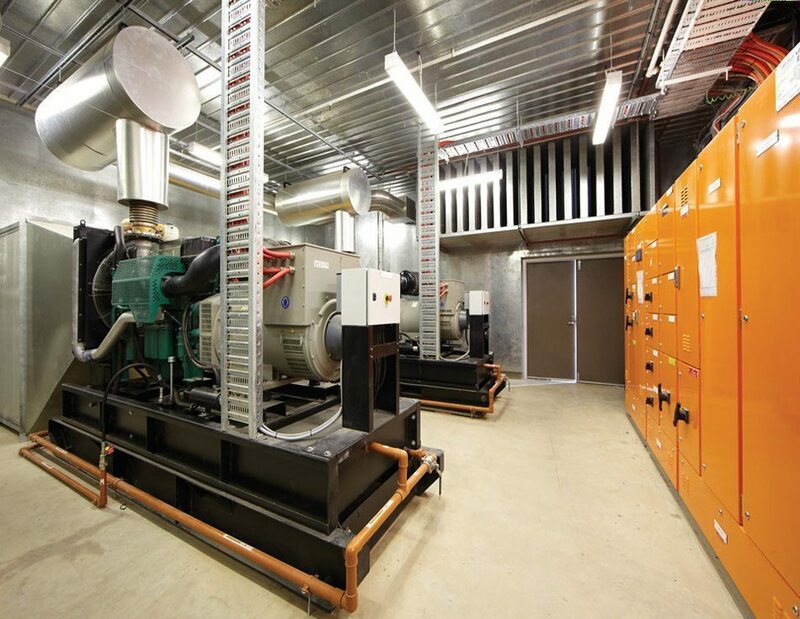 For reliable backup power installations within a building, Eneraque Open Set Generators are recognised for long life and strong after-purchase support, engineered to the highest standards. 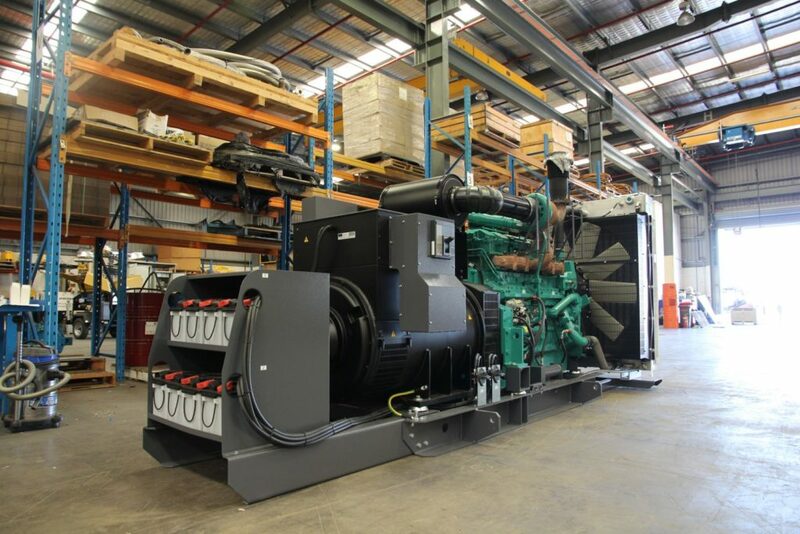 Covering the complete scope, including the generator; electrical control, fuel, and exhaust systems, and airflow and room attenuation; come to Eneraque for a turn-key package from concept to completion. 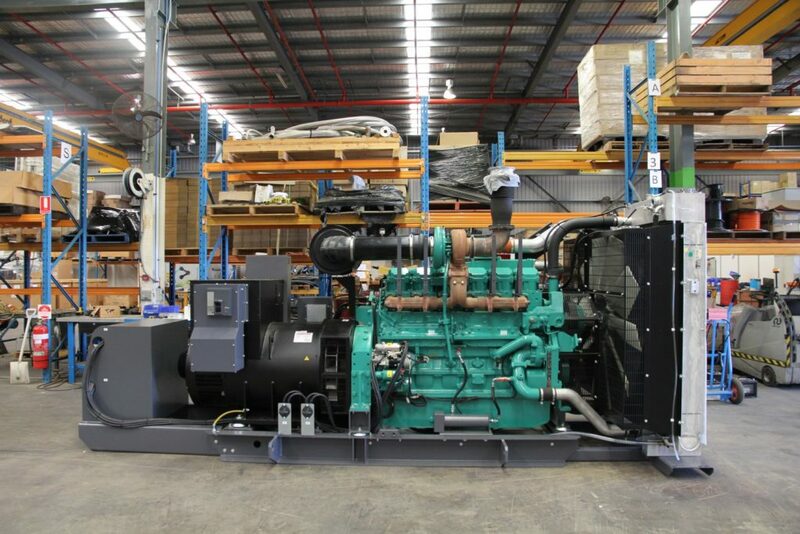 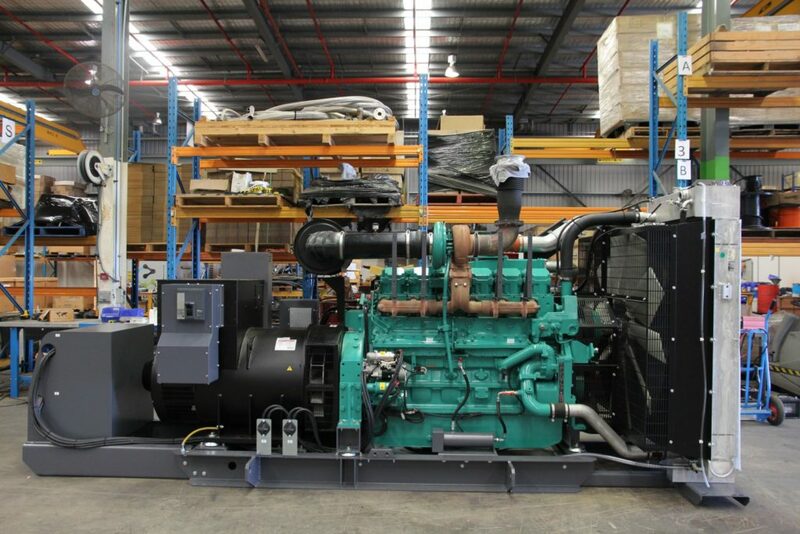 Whether it is a Hospital, Commercial Building, Industrial Facility, or a Defense Site; rely on Eneraque to provide a quality Openset Diesel Generator installation for your site.